Shaken Not Stirred provides mobile bartenders and servers for private events throughout the entire Southern California area. The busy holiday season is now over, but the party season in Los Angeles is just beginning. Awards season is big in Los Angeles and we provide bartenders and servers for parties and events until the broadcast of the Academy Awards and beyond. We also bartend at birthday parties, weddings, engagement parties, openings, screenings, fund raisers, mixers, and all kinds of corporate events. If you are planning any kind of party with 25 or more guests, don’t even try to bartend yourself. 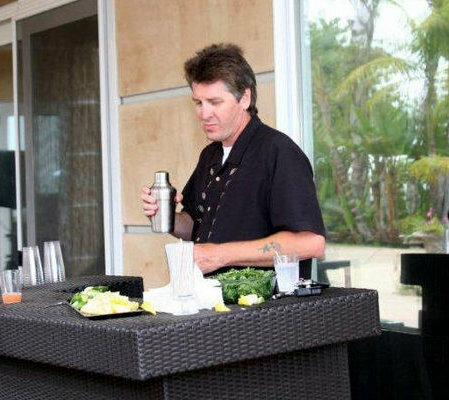 Shaken Not Stirred can provide a private, certified bartender for your event in the Los Angeles area for as little as $100 for 4 hours. 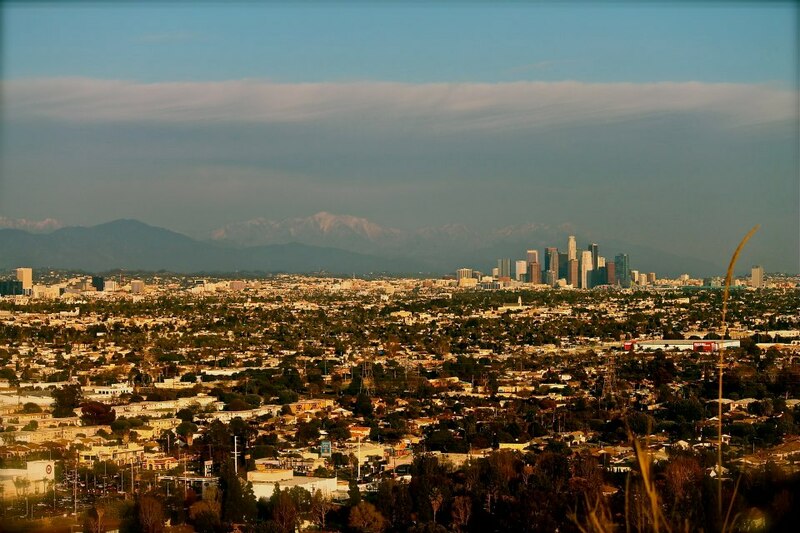 For areas more than 50 miles from the San Fernando Valley the minimum is $150 for fives hours. 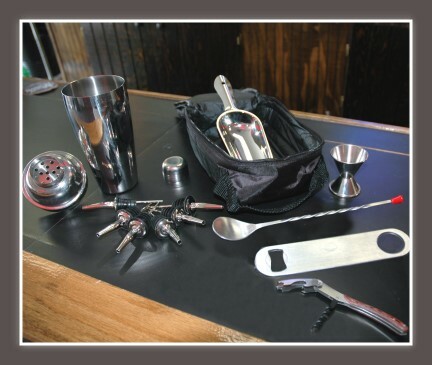 Bartenders arrive one half hour early to set up and bring a professional bar kit that includes shakers, cutting board, pourers, wine openers, etc. For no extra charge we can also include a 64 quart cooler for ice or beer. 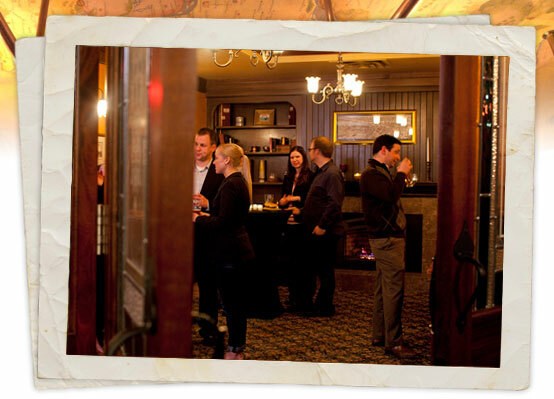 If you are planning a large event with 100 or more guests, we can provide more than one bartender and/or servers. Call for rates if you are planning a large event or have special requests. We can get rentals such as a portable bar and glassware if needed. Large parties are great business, but we like to do small parties of 40 people and under as well. We have serviced many birthday parties in the 25 to 50 person range. 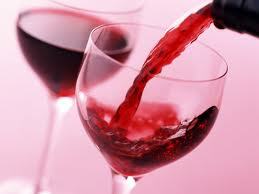 To book a party we require a 25 percent non-refundable deposit, which you can pay via credit card on our PayPal link. 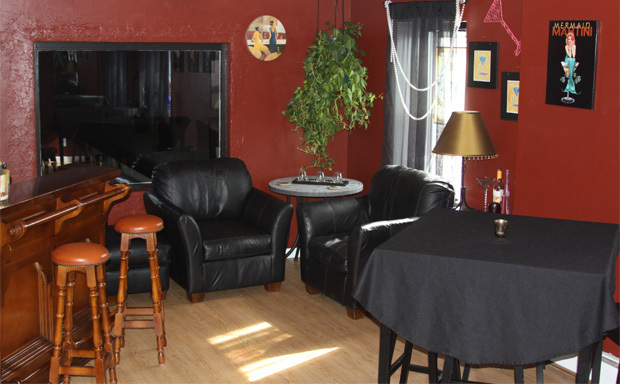 We have male and female mobile bartenders available – all are prompt, very experienced, and professional. We have done parties as far south as San Diego, as far east of Los Angeles as Indian Wells, and in Ventura to the North. 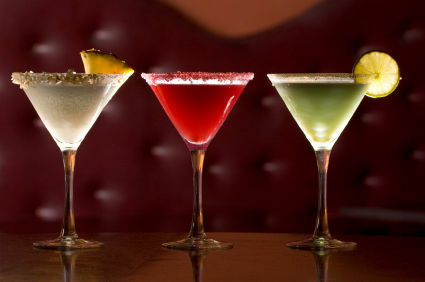 Call us today and let us help you plan a drink menu and shopping list. Call today – (310) 280-6103.